One of China folk kayak sport promoter. One of the founder of Chinese coast line kayak club. 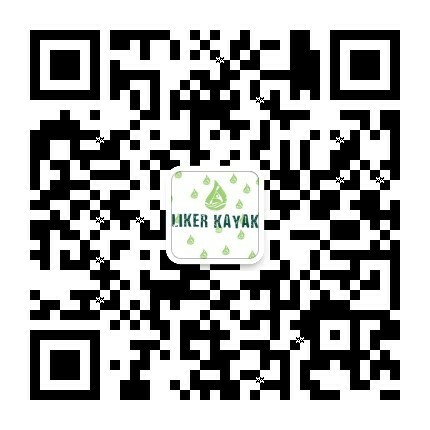 Always reception for foreign kayak club,player,designer and even kayak would champion paddled in China and do communication. After produce new item sample.King will test everything in the water.Such as equipment comfortable or not ,Balance,speed and so on .If anything not good ,we will complete it as soon as possible.